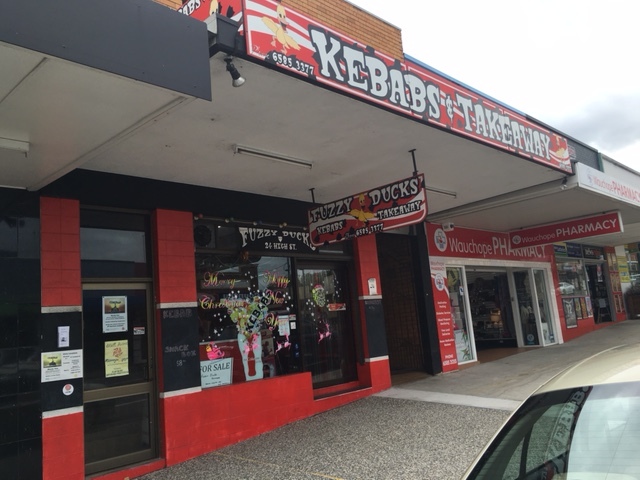 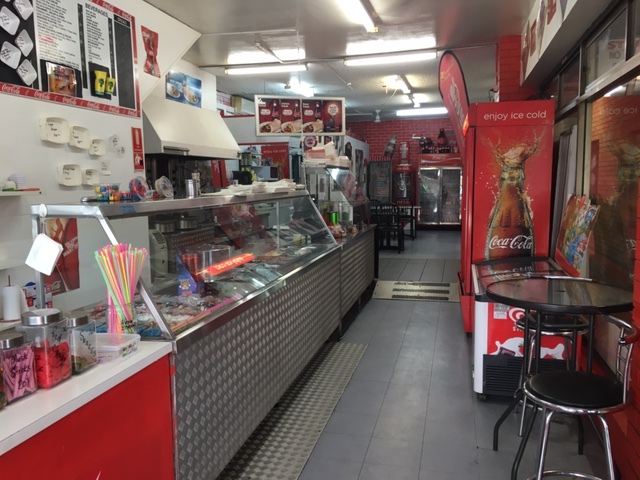 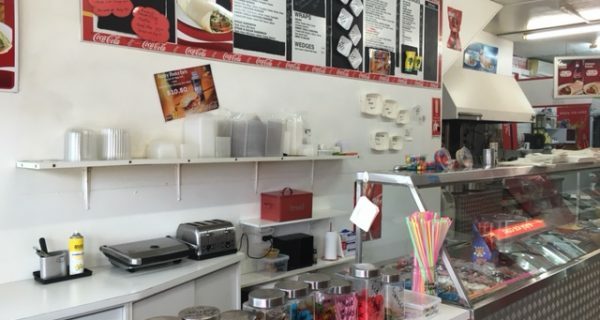 This is an excellent opportunity to purchase a popular takeaway business in Wauchope that continues to have a very loyal customer base since 1966. 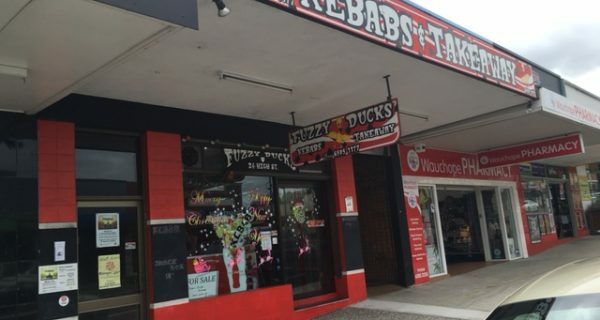 Fuzzy Ducks Café is fully licensed and has an extensive menu range covering breakfast, morning/afternoon teas and lunches. 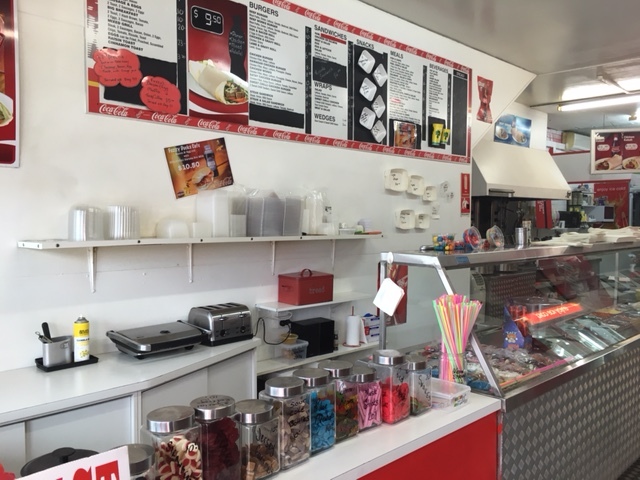 They sell a large variety of takeaway food including kebabs, burgers, sandwiches and drinks such as coffees, teas, iced coffee, hot chocolate, juices and smoothies. 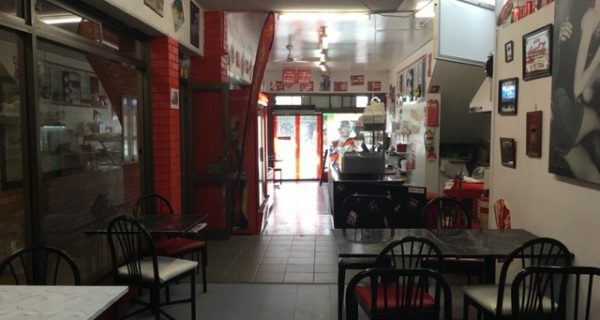 The dining area is spacious with seating for up to 15 people. 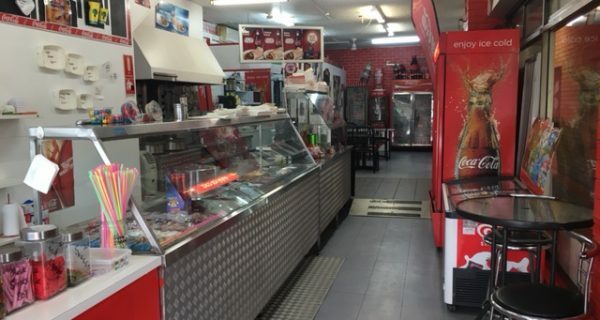 They also offer catering services and food supply at customer’s venues such as Rural Fire Service, SES, Meals on Wheels and St Vincent De Paul. 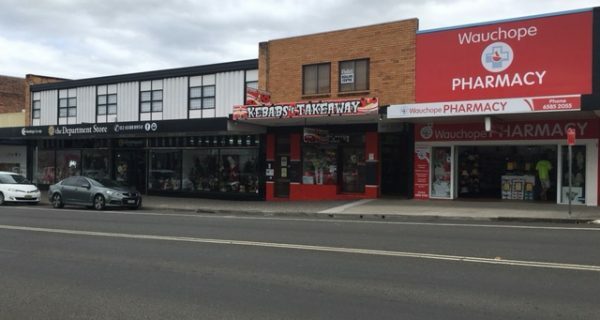 The business is strategically located in a prominent position with main street frontage with plenty off-street parking for customers. 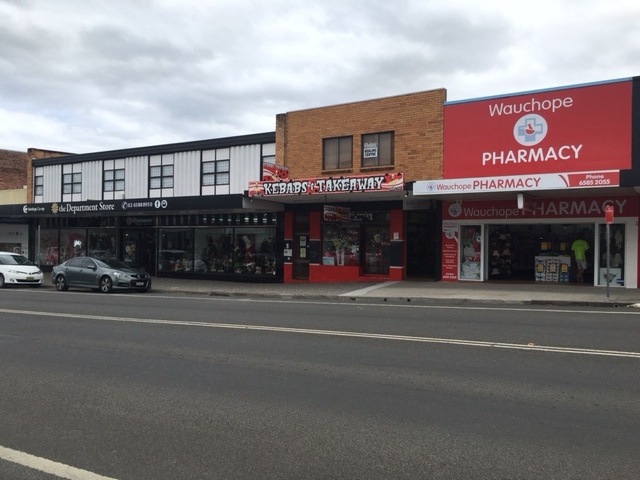 There is a good volume of passing foot traffic as they are in close proximity to shops, Timbertown Pharmacy, Wauchope Stock & Exchange Agency and Hastings Hotel. 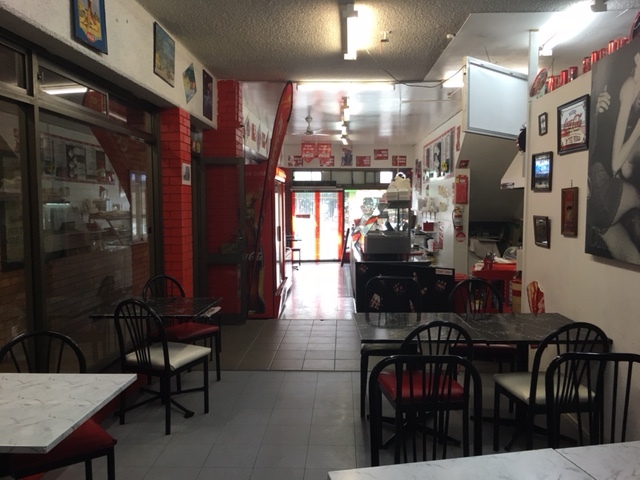 The kitchen is predominantly stainless steel with all the appliances to handle the current menu.